Peterman preps at Chandler High School (AZ), where as a junior he went 7-8 on field goals (long of 45), and punted an average of 41.5 yards per punt (long of 73). He was 67 of 71 on PATs and even completed an 11 yard pass. Peterman was a 4A All-Conference punter, and Punt, Pass, and Kick National finalist, a Top 40 Hammer Kicking Prospect and the Sam Watts Kickoff and Punt champion. He was also named the MVP for the Chandler soccer team. Peterman has not been rated by Scout, Rivals, or ESPN. He is the No. 43 ranked kicker nationally for his class (Chris Sailer Kicking). Class: 2018 HT/WT: 6’0”, 180 lbs. Peterman: because it felt right, it’s a great run program with a coach who truly cares about all his players. I love to compete and try to learn as much as a can. 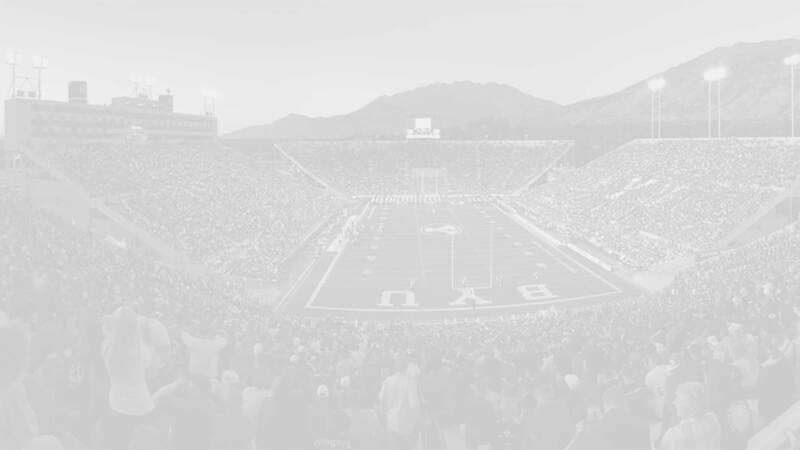 Peterman: Getting out on the field, traveling, and learning all the ins and out of what it takes to be a BYU football player. 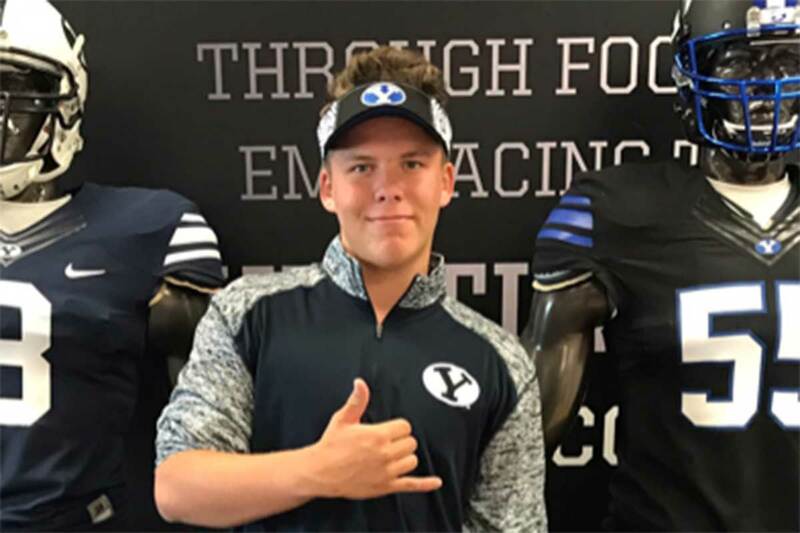 BYU Insider: What other schools have been showing you love in the recruiting process? Peterman: If you don’t have confidence in yourself no one will. Live life to the fullest. And remember that what you do in life echoes out in eternity. Peterman: Justin Tucker (kicker for Baltimore Ravens). He’s practically a perfect kicker with a little swagger.